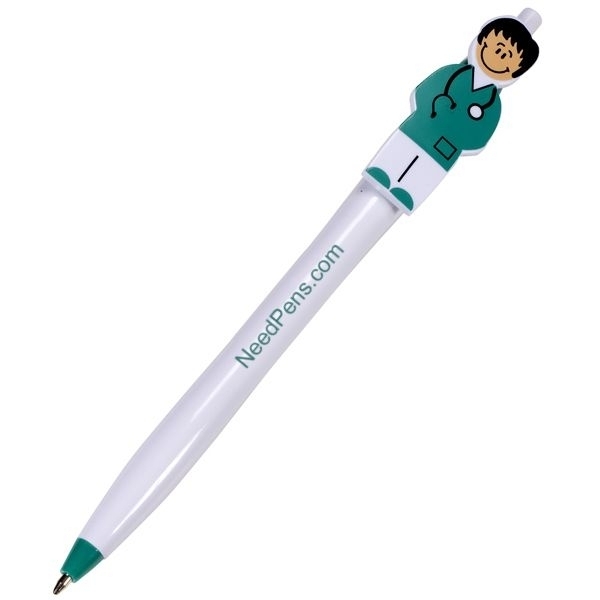 Product Features: ABS plastic click-action ballpoint pen with nurse clip. Just wanted to say thank you so much for the awesome customer service and our Nurses love the pens! We stand out that's for sure, and the patients love them so much! 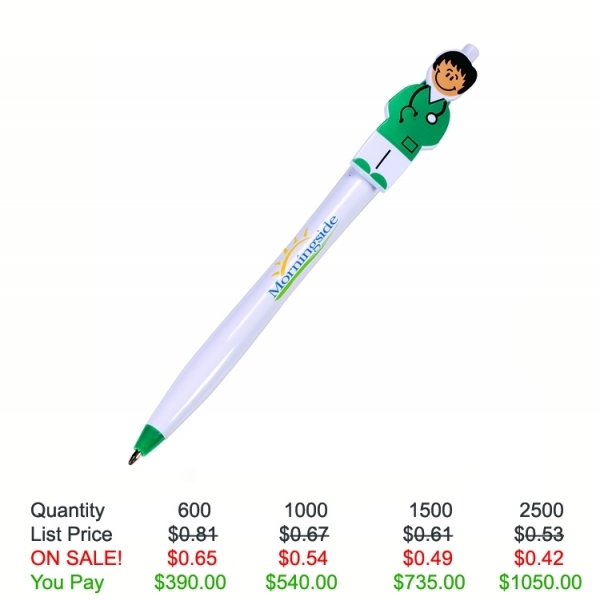 You guy's are the best and thanks for being so patient with us and helping us figure out the design on the pens!